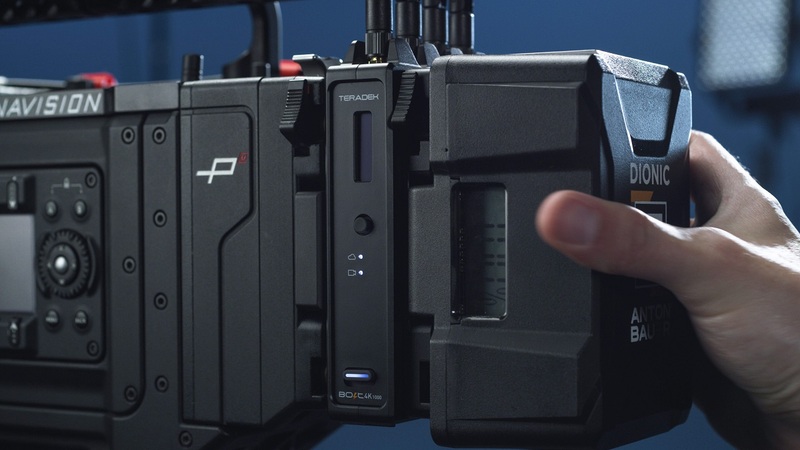 Teradek has announced the industry’s first zero-delay 4K wireless video transmission system. The Teradek Bolt 4K will be able to transmit 4K 10-bit 4:2:2 HDR video at a range of up to 1,500 feet line-of-sight over the unlicensed 5GHz band. The company will showcase the Bolt 4K during NAB (Booth C5725). Teradek, now part of Vitec Group, is known for huge innovations in the field of wireless video transmission. Their current top-of-the-line system, Bolt 1000, can transfer zero-delay video signals at up to 1080p resolution 60fps to a distance of up to 1,000 feet line-of-sight. 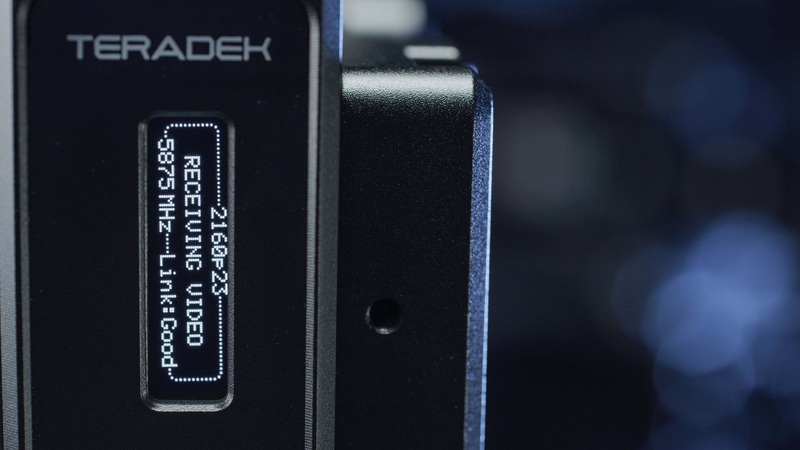 With the recent announcement, Teradek improves the wireless video transmission technology significantly. They have just announced the Teradek Bolt 4K. Let’s take a brief look at this new product! The Teradek Bolt 4K transmits 10-bit, 4:2:2 HDR video at a range of up to 1,500 feet line-of-sight over the unlicensed 5GHz band, and can multicast to 6 receivers, simultaneously. For HDR workflows, the Bolt 4K supports HDR-10, PQ, and HLG standards and can transport extended camera metadata, timecode, and record triggers over the wireless link. 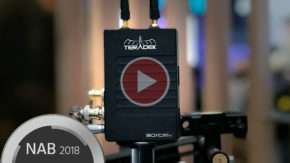 It will come in two version: a Teradek Bolt 4K 750 TX/RX set with range of up to 750 feet (about 228 meters) and a Teradek Bolt 4K 1,500 TX/RX set with the maximum range of 1,500 feet (about 457 meters). The Bolt 4K is the first 4K HDR wireless video system, providing uncompressed, zero-latency (<1ms) transmission. The new Teradek Bolt 4K features interoperability – any model range can transmit and receive from another. For example: a Bolt 4K 750 is compatible with a Bolt 4K 1500. The transmitters feature dual 12G-SDI and HDMI 2.0 inputs, while the receivers feature two 12G-SDI outputs and an HDMI 2.0 output. Every Bolt model supports timecode and start/stop flags from major camera manufacturers, including RED, ARRI, Canon, Sony and Panasonic. 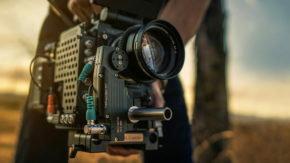 Bolt 4K TX’s offer various mounting options, including an ARRI ⅜-16” pin-Lock mounting point for camera arms, as well as an optional camera-back mount with Gold/V-Mount pass-through power. Bolt 4K receivers offer optional Gold and V-Mount battery plates with pass-through power and a built-in NATO rail. Like Teradek’s existing Bolt devices, the Bolt 4K offers strong protection with AES-256 encryption and RSA 1024 key pairing. Combined, these two technologies ensure that nobody may decrypt the wireless feed or connect another receiver to the system, without explicit authorization. 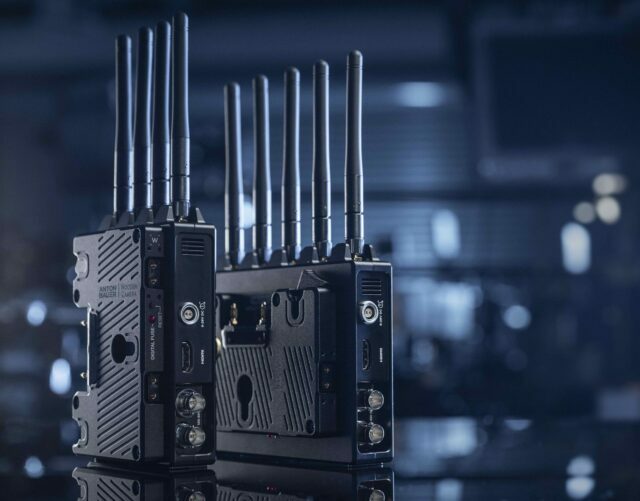 Both, transmitter and receiver feature OLED displays to access the Bolt 4K settings and software features, such as spectrum analyzer, channel selection, 3D LUTs and more. 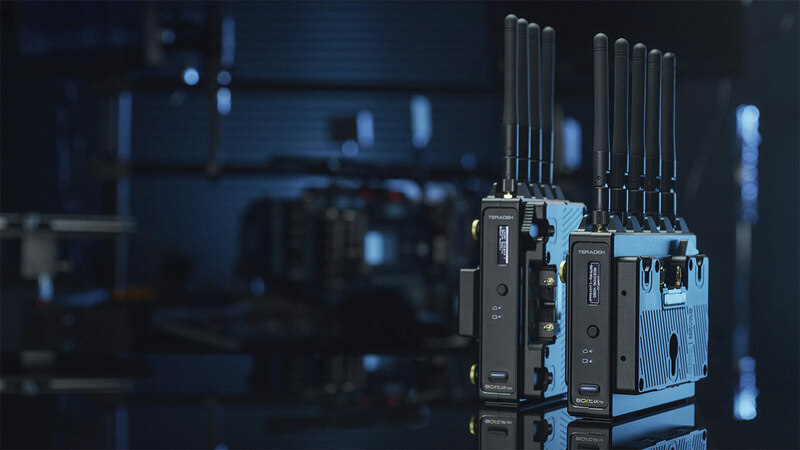 To further simplify the use of wireless video on set, Teradek has launched a free iOS application to manage and monitor every parameter of a Bolt 4K in real-time. 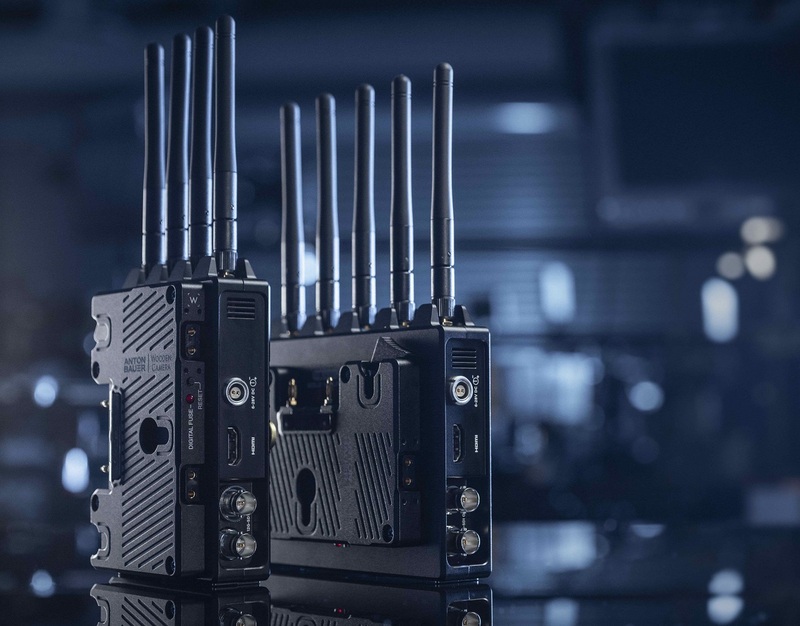 The smartphone communicates with the Bolt 4K via Bluetooth and enables users to manage transmitter/receiver pairing, wireless channel selection, and the application of 3D LUTs. The app also offers a real-time quality and range analyzer to determine the best transmission distance for a given area, as well as the popular 5GHz spectrum analyzer to detect congestion on specific channels. Both Teradek Bolt 4K sets are now available for pre-order. The units should start shipping in June 2019. Price points are $3,990 for the Bolt 4K 750 and $7,990 for the Bolt 4k 1500. 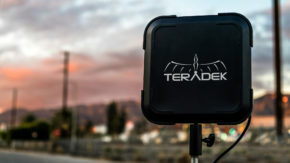 Teradek is of course present at NAB 2019 in Las Vegas, so if you want to see this new technology live, make sure to visit them at booth C5725. What do you think of the new Teradek Bolt 4K? 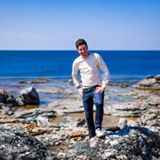 Do you need 4K wireless video for your productions? Let us know in the comments underneath the article. Give us the teradek dart! Love that small form factor..